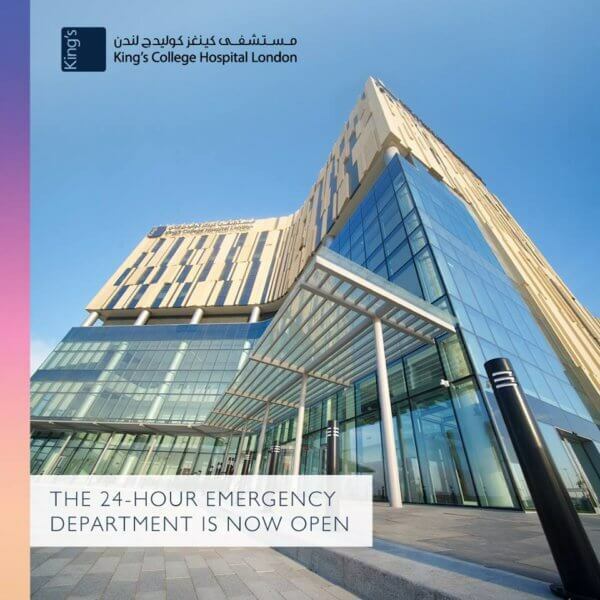 The Emergency Department at King’s College Hospital Dubai Hills is open 24-hours. Our staff are highly trained and there is a pediatric doctor available 24 hours. The Emergency Department is easily accessible from Al Khail Road on Exit 65 at Al Marabea Street.